Meet our team. 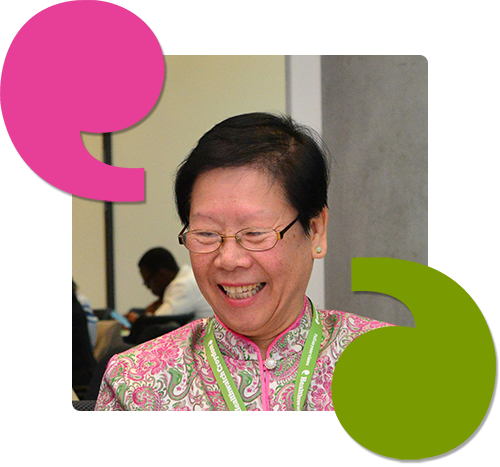 The team is responsible for delivering Healthwatch services, led by the Healthwatch Manager. The Board’s role is to provide the strategic overview and decision making. Following the change of provider to Help and Care from 1 April 2018, a new board will be formed in the coming months. 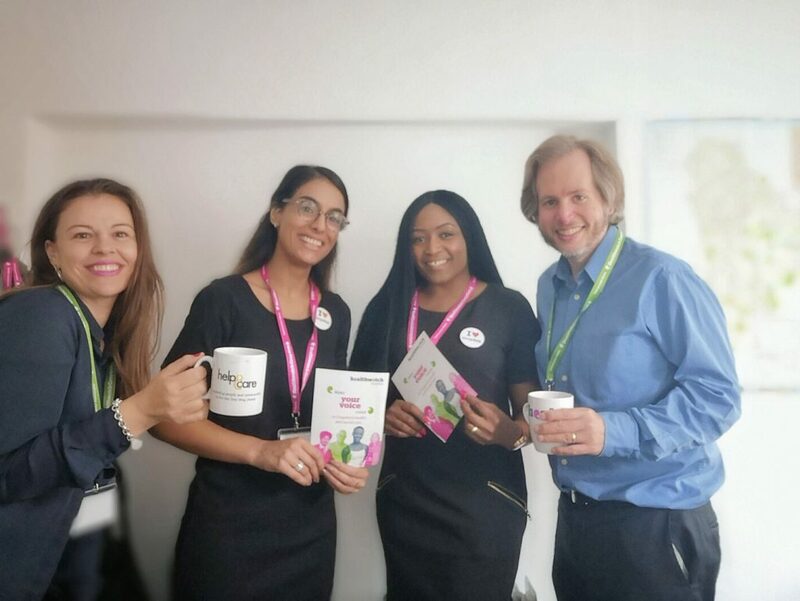 Previous board minutes for the previous Healthwatch provider, Healthwatch Croydon Ltd.
Gordon became Healthwatch Croydon Manager in April 2018 having previously lead Marketing and Communications for Healthwatch Croydon since 2015. He is a marketing communications professional with over 20 years’ experience working in higher education, medical and healthcare, international education and tourism. 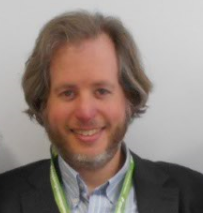 He has previously worked at Brighton and Sussex Medical School (BSMS), University of Brighton, Study Group and VisitBritain. 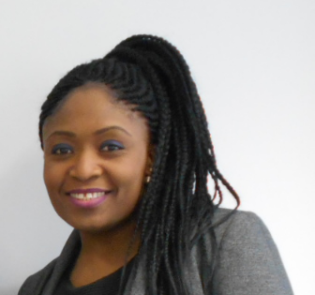 Yinka is a dynamic professional with over thirteen years’ experience coordinating office management and special projects with a high degree of efficiency within NHS, government departments, and project management environments. Her role is to lead on Engagement with communities and organisations across Croydon. Yinka was previously Executive Assistant from 2015 to 2018. She has worked for NHS Property Services at NHS East London and City. Yinka studied Marketing at London Metropolitan University and possesses a combination of finance, marketing and project management skillsets. Robyn is our Volunteer and Partnerships Lead responsible for managing and increasing our volunteer base and building strong partnerships with groups and organisations across Croydon. She was previously Volunteer and Outreach Coordinator from 2017 and first began work with us while completing her Bachelor’s degree with honours in Public Health and Social Care in 2016. Having retrained after raising her family. Robyn has experience as both a service user and in the provision of services in Croydon, having lived, worked and studied here. Her previous roles were in care, substance misuse and public health settings in the borough for a range of services. 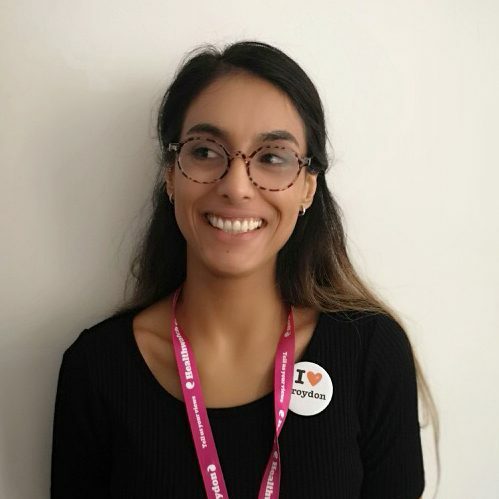 Jeet is our Communications Lead responsible for all aspects of promoting Healthwatch Croydon in the community and connecting with residents. Jeet previously worked within the Private sector in digital marketing and communications, and is exciting about working for Healthwatch Croydon.